School’s out, and it’s time to play! 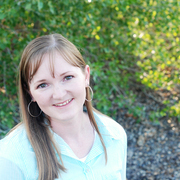 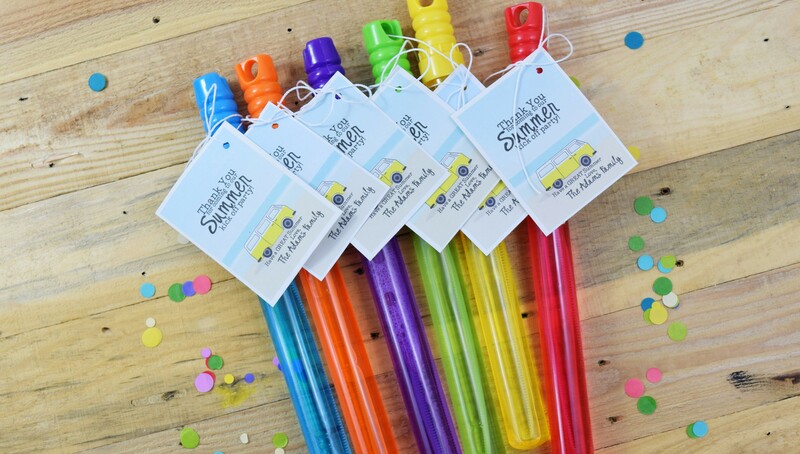 Becki Adams is here with some fun ideas to kick off your summer in style. 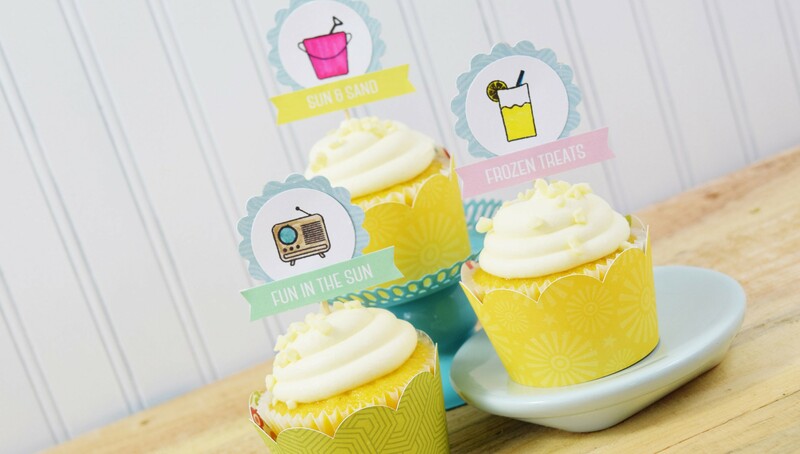 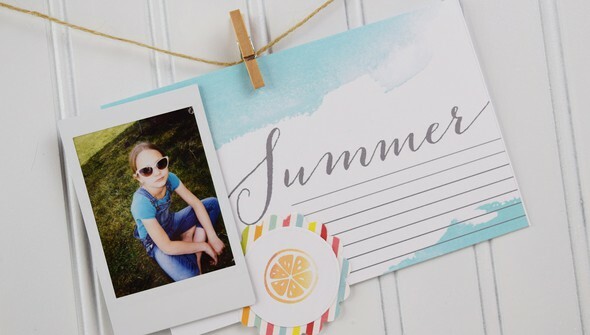 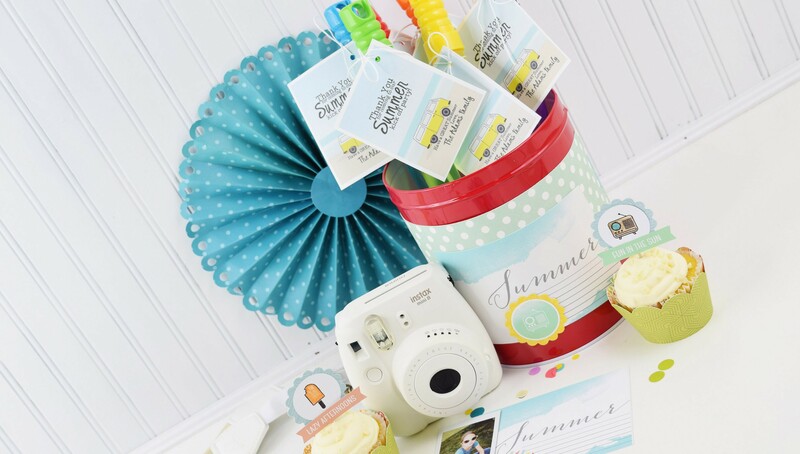 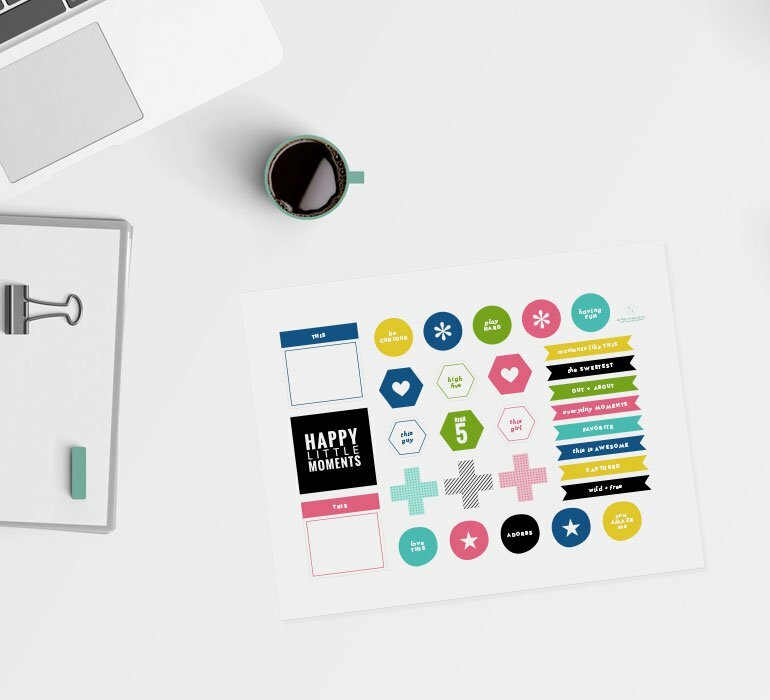 Becki will guide you through different ways to get creative with your stamps, patterned paper, journaling cards, and more so you can create three unique projects for a summer-themed celebration. The tips and tricks you’ll learn are sure to get your summer started on the right track!